WZPW wanted to refresh their branding from an urban, rhythmic contemporary hits station to one that was more top 40 leaning – Peoria’s 92.3. To go along with the new name, we needed a new look! We really wanted to use the color pink since the demographic was heavily female-based. Cumulus gave us some pretty strict guidelines as far as what they were looking for, but I think we incorporated both what they had in mind and what we did, as well. This logo is currently still in use at the station. Let's stay in touch! Connect with me on the following social media platforms. 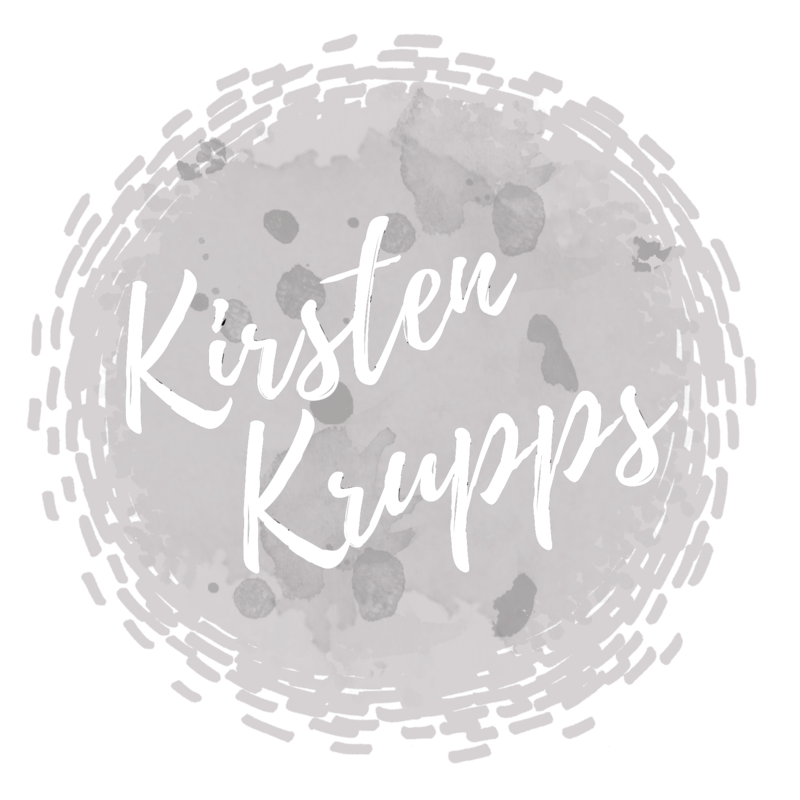 © 2019 Kirsten Krupps. All rights reserved.